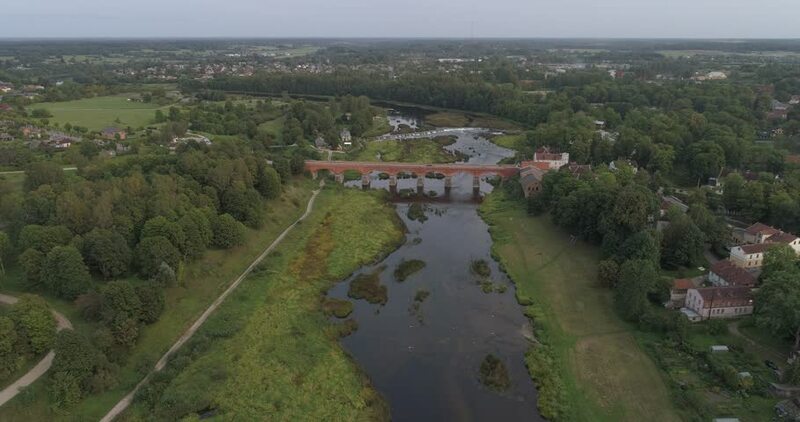 4K Aerial clip, Flying over small city of Kuldiga Latvia, Red brick bridge over river Venta, Wide waterfall. 4k00:13Aero video shooting. Kiev-Ukraine 11. August 2017. Aerial VDNG rides a traffic jam from the air. Summer is a cloudy day, the sun. A large number of cars on the road in the city. 4k00:13Aerial. Galle city view. Sri Lanka.